Certified Mechanical Service available at Kal Tire. There are no service specials at this time. Please check back. 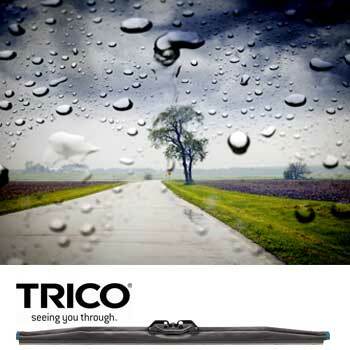 Trico Wiper Blades - Mar 15 to May 15, 2019. We do more than tires.